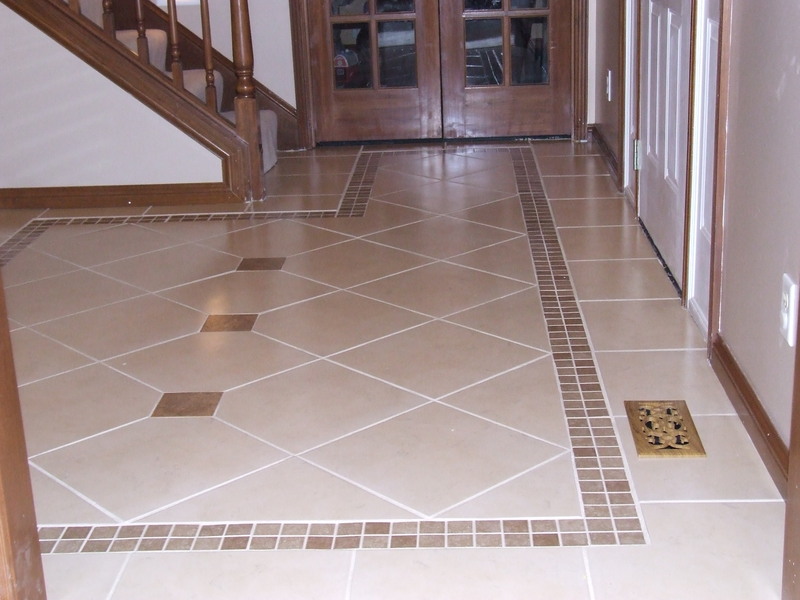 We work to design and install a ceramic tile and stone installation which best suits your individual needs. We do this for home owners, design builders and home improvement companies with new construction or renovations. We believe that we are only as good as our employees. That is why we work with our staff to maintain the highest level of customer service and training in the latest materials and installation techniques. From tile and stone selections to customer service, we work as a team to make certain that Long Island Tile Contractors offers the complete package. Let Long Island Grout Cleaners come to your home or office and give you a live demonstration on your floor or walls, kitchen, counter tops, bathroom, foyer, fireplace, Jacuzzi Tub and more. We can clean and seal your tiles and grout, even change the color of your grout! We can change the whole look of the room simply be changing the color of your grout!